Wyndham Destinations Asia Pacific has appointed Brad Downton as General Manager of Wyndham Resort Denarau Island in Fiji. 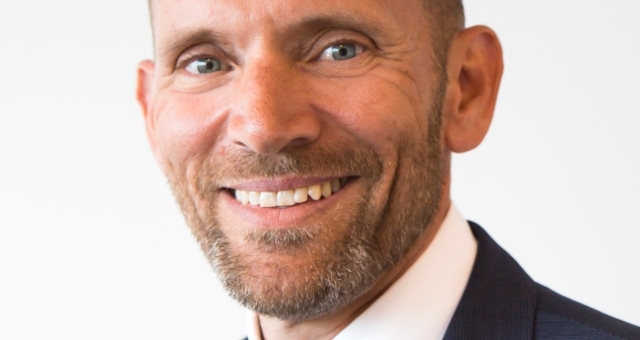 Wyndham Destinations Asia Pacific Senior Vice President Hotel and Resort Operations, Matt Taplin, said Brad brings a broad range of skills to the role and experience which spans the industry. “Crucially, Brad has a track record of working with local communities, implementing sustainability initiatives and taking on board customer feedback to make real and noticeable improvements to overall customer experience. “This success has been borne out in the awards and accolades he has achieved in recent year,” he said. Downton comes to the Denarau Island resort, one of the premier properties in the WorldMark South Pacific Club collection, after working in leadership roles at the Fiji Beach Resort and Spa, managed by Hilton, and the Warwick Fiji, where he led a team of 450 staff as General Manager. Downton was the recipient of the Fiji Business Excellence award for 2014, 2016 and 2017. He has also managed to help the businesses he has led attain numerous Trip Advisor accolades. A career hospitality professional, Downton has worked in leadership roles within the hospitality industry since 1995, at hotels and resorts across Australia, the South Pacific and the United Kingdom. Wyndham Resort Denarau Island is one of the largest and most popular resorts in the WorldMark South Pacific Cub collection. Downton will lead a team of almost 300 staff at the oceanfront property, which features a host of facilities including a large lagoon style swimming pool, an adults only pool, a children’s pool, day spa, gym, restaurant and bar, pool bar and café, beach club, games room and 24-hour reception.